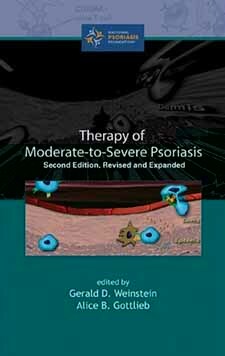 Therapy of Moderate-to-Severe Psoriasis features updated chapters discussing the latest and most commonly prescribed therapies for patients with moderate-to-severe psoriasis. Topics include the management of paediatric patients and patients with psoriatic arthritis. Therapy of Moderate-to-Severe Psoriasis is a companion to Mild-to-Moderate Psoriasis also available from C.H.I.P.S.